Your new Flat Screen is not just another television. This is where you and your family will gather together as one on a regular basis. The magic of movies and television connect every family to these special moments. With the continuing revolution of High Definition technology and other audio and video enhancements, you will be watching television with more clarity than ever. GenesisTech TV installation takes your entertainment experience one step further by allowing you to position any size and brand of television anywhere you want, not just where a TV stand fits. We can mount your flat-panel television set virtually anywhere you can imagine from standard wall mounts, over the fireplace and even outdoors. GenesisTech has the best trained installation technicians anywhere and will professionally install your TV with all wiring hidden. If you want to achieve the ultimate home theater, you need to hire an audio video expert such as GenesisTech. 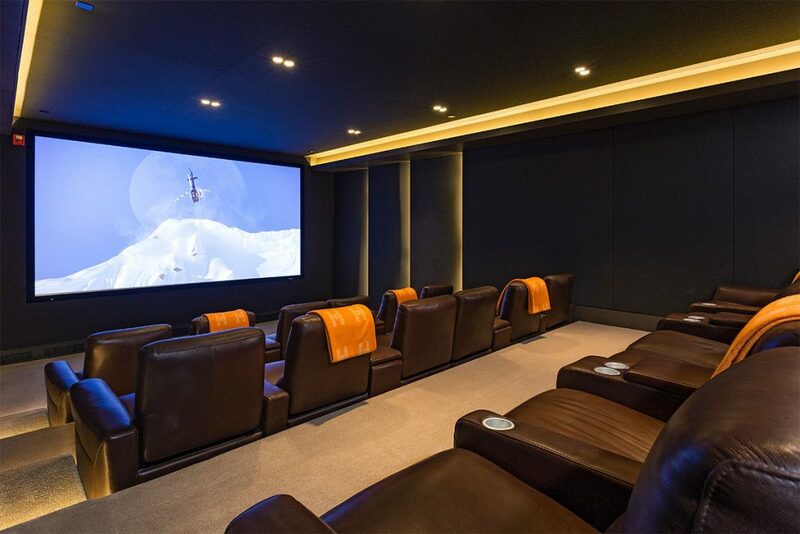 Having GenesisTech design your home theater will ensure that its design will create an entertaining space that is as functional as it is aesthetically pleasing. 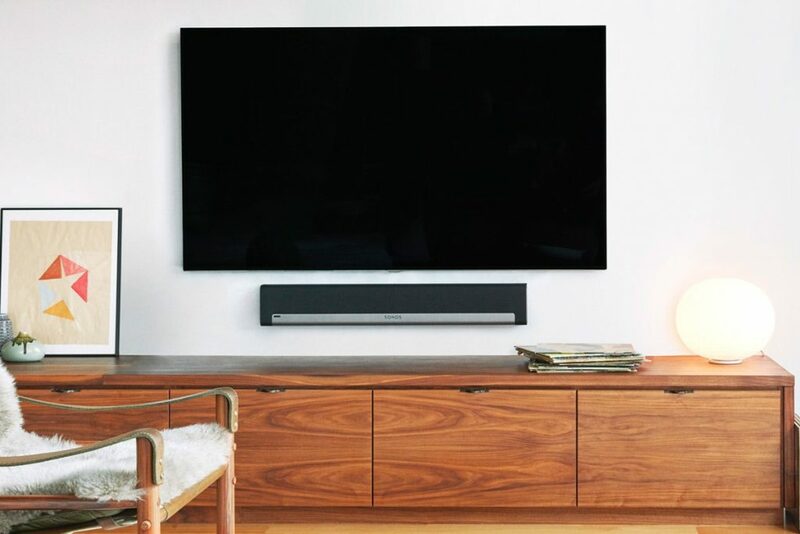 We’ll optimize your room’s viewing experience and acoustics by taking into account the best positioning of all electronics and how to best connect all of your home theater components. 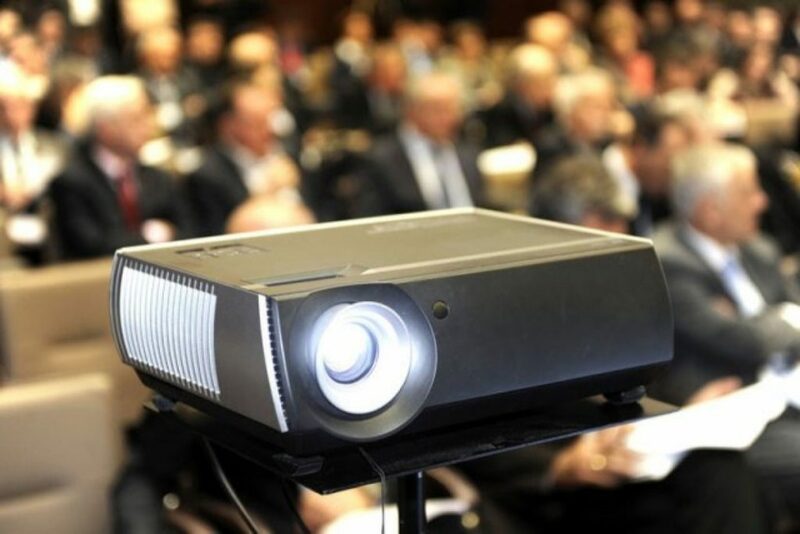 We’ll even help you select a variety of home theater accessories, such as viewing chairs, satellite dishes, blackout curtains, and universal remotes. Protecting every aspect of your property should be a top concern as a home or business owner. One of the ways in which you can ensure that your property is guarded against problems such as theft, break-ins, wrongful liability claims, and more is to have a security or surveillance system installed. Your home or business is more likely to be burglarized without a security system. 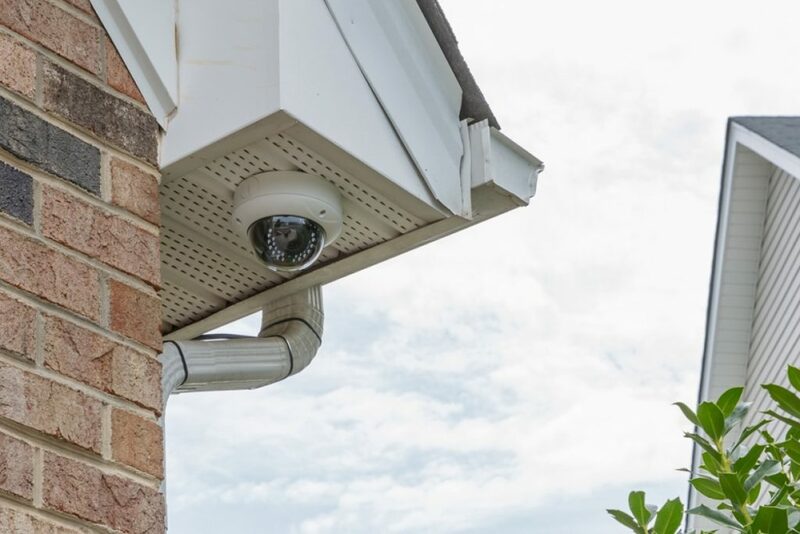 Let our security camera experts provide you with a no obligation free quote for a security camera system! 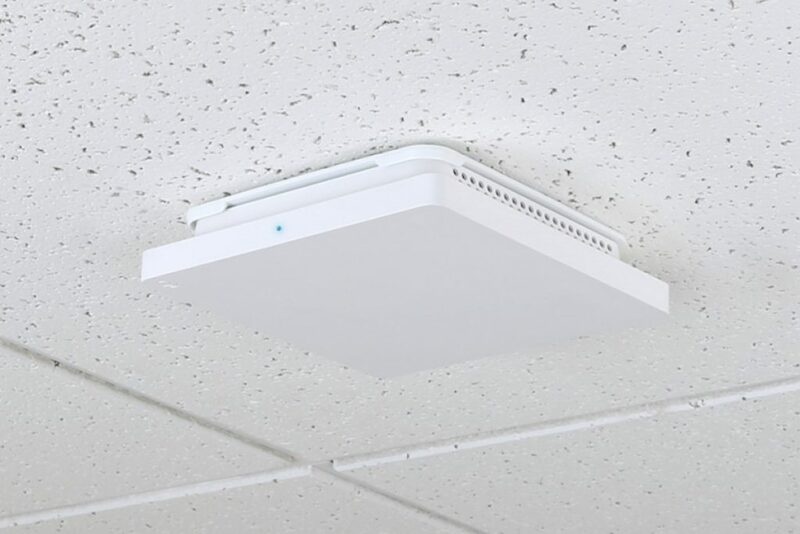 GenesisTech offers wireless connectivity to your local network and cellular boosting in both residential and commercial application. We offer services such as setting up and installing your wireless router; new or used, connecting your computers, game consoles, televisions, etc. We how important it is for our clients to stay connected to the outside world. Our professionals are trained and giving the necessary tools to map out your home or business and ensure all zones provide high quality connectivity. Have you ever wished for a magic little box that controls everything in your home? 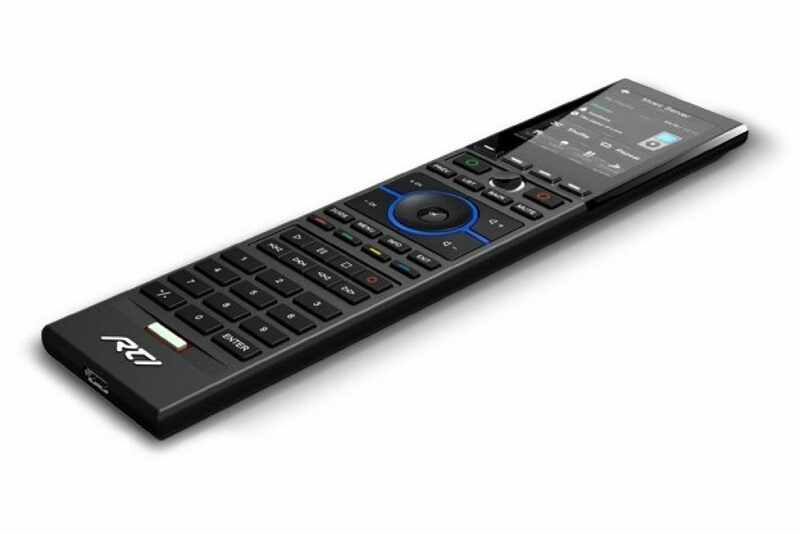 Something that enables you to hear your favorite music anywhere in the house, watch your favorite programs, dim lights to match the mood, and shows you who is on your front doorstep; all from the comfort of your couch? A magic, seamless solution that connects you with your home and loved ones in a whole new way. Wish no longer, your dream has come true. GenesisTech brings whole house control to life with home automation, offering a lifestyle of convenience and comfort. Your home control system is limited only by your imagination. Whether you want single room control, or your entire home controlled through wired or wireless touch panels, your system is custom designed to meet your needs and to provide the level of control you desire. Our systems are modular, allowing you to start off with a simple system now with the ability to expand later with other convenient home automation features. With the press of a single button you save time by turning off the entire house of lights. Now imagine the energy savings by having full control of only the light you really need in the area of the house where you are. Open shades and lower the lights to use natural light for energy and money savings. 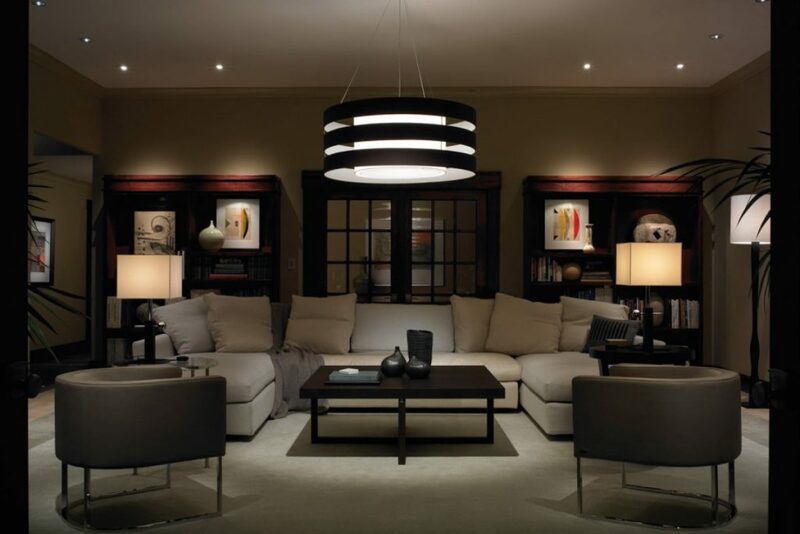 Pressing play on the remote control automatically adjusts the room lighting for the best picture and mood. Have the lights turn off when the kids aren’t in their bedrooms, bathrooms, or closets. It’s easy to see how an intelligent system can change the way you live for the better. 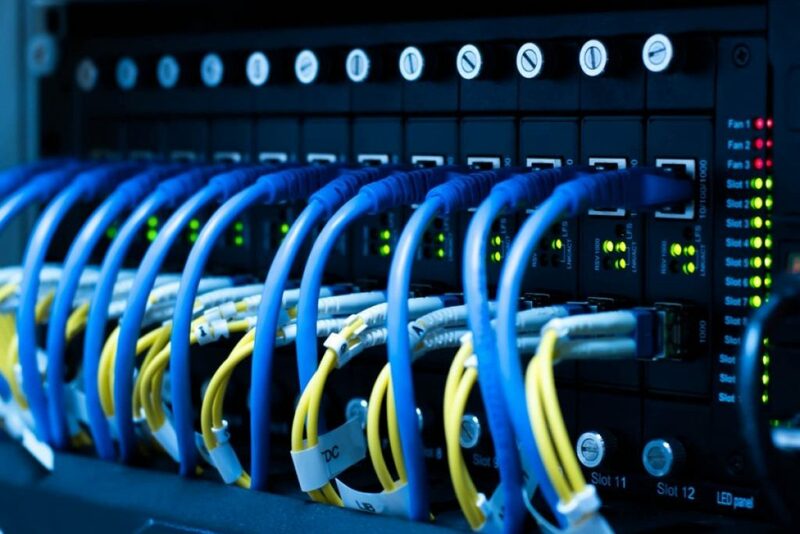 GenesisTech provides cabling installation services for commercial and residential clients throughout the central Pennsylvania area. Our professionals service voice, video, and data networks in environments ranging from residential to small local businesses to learning institutions. Our experts handle every aspect of network deployment, from the design and installation of a completely new network to simply extending a demarc to an existing network. GenesisTech specializes in providing technology solutions in a way that simplifies the process. Structured wiring takes networking and security to the next level and can be installed while a home is under construction or during a remodel. 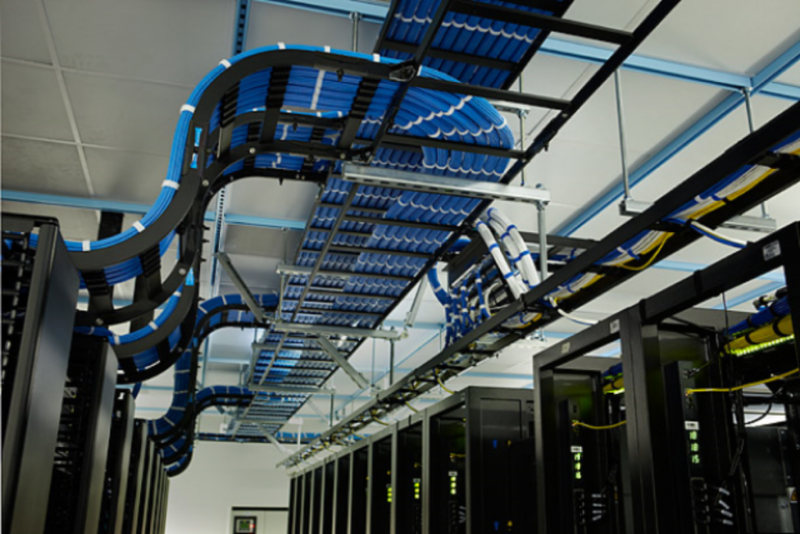 We will help you select the right systems and networking panels for your project so you can maximize the performance of your electronics. Planning and managing a large corporate, association, or social meeting or event is dynamic. The places, guests, vendors, and venue must all be aligned with your event planning. Standards are high for your target audience, and expectations are always increasing. People demand the best, and your guests must be impressed. In our highly-evolving industry, there’s a lot that can go wrong. Receiving praise from attendees is quite rare as everyone is quick to criticize. With GenesisTech as your trusted partner, your events audio/visual needs will be met and exceeded.